With the S7 and S7 Edge being just launched, the competition is heating up for the latest iPhone. 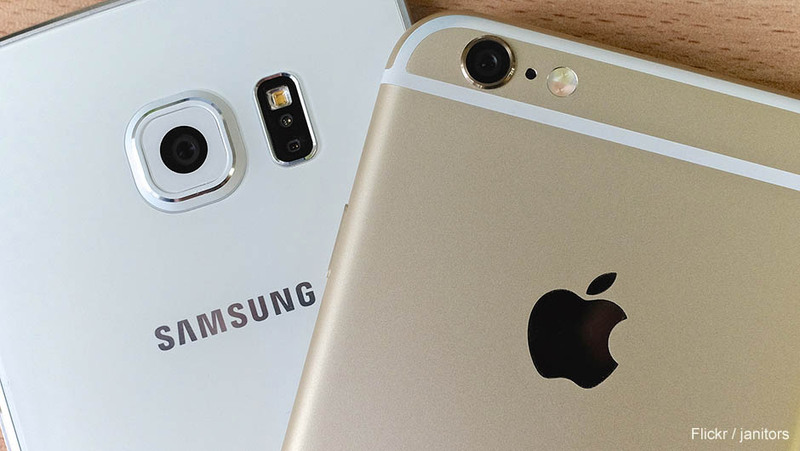 In this article, we will note five points in which the S7 surpasses the iPhone 6s. Display - To put it simply, the Super AMOLED panels by Samsung are brilliant and possibly the best in business. The S7 sports the latest iteration of that 1440p AMOLED panel and it's even brighter than that of the S6, which in itself was an excellent display. Samsung wins this one hands down. Design - Apple phones were not known for big displays, but when they finally opted for it in the iPhone 6s Plus, the result wasn't a phone that was very comfortable to hold. The S7, despite its larger 5.1" display compared to the smaller 4.7" screen of the iPhone 6s, feels much better in hand because of Samsung's decision to round of all its edges and give it a curved back. Micro-SD card slot - Samsung had always won on this front until last year, when they decided to ditch the expandable memory altogether. This year however, the S7 sports a SIM/micro-SD card hybrid slot that brings back the hit feature. The iPhones however have never supported expandable memory and probably never will. Camera - An f/1.7 aperture, brighter pixel technology and a superfast focus takes the S7's camera to a whole new level. The iPhone 6s has a very good camera, but it simply cannot match up to the S7 in this aspect, especially in low-light situations. IP 68 certification for dust and water resistance - The S7 can survive underwater for up to half an hour and is perfect for the rocky outdoors with its excellent dust resistance capabilities. The iPhone is no slouch either in this regard as it offers protection against liquid damage as well. 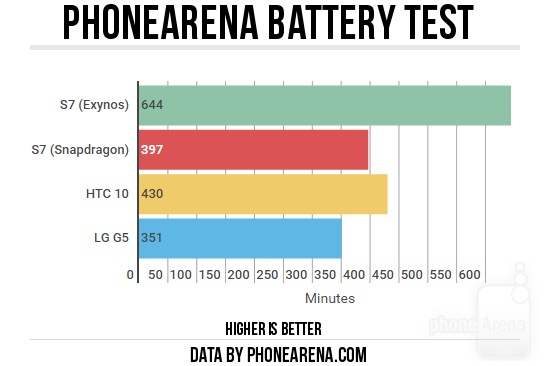 In terms of degree however, the S7 is way ahead. 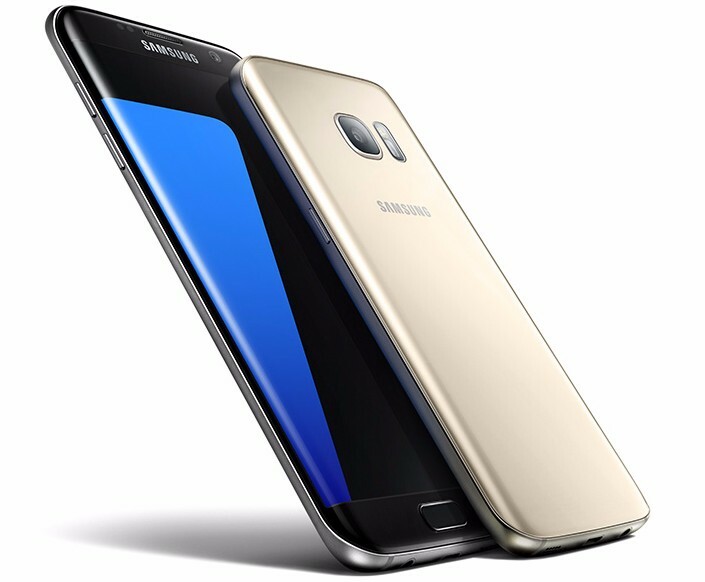 These points do not mean that the Galaxy S7 is superior to the iPhone in every way, but it does give the Korean flagship an edge over its Cupertino counterpart. Android is overtaking iOS as the world's most popular Mobile operating System. Samsung is one of the biggest Android device's manufacture in the world, Samsung is indeed selling more than anyone else in the Android world out of roughly 257 millions sold with Google's mobile OS last quarter, Samsung accounted for about 82 million. According to the latest market share reports, Samsung overtook Apple and became the best-selling phone maker with highest market share in the U.S. market. 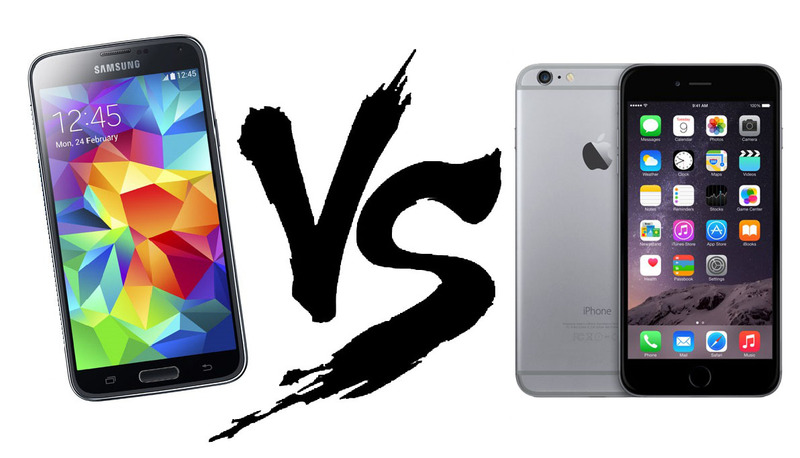 In April, the iPhone 6 was still the most popular handset in the U.S, followed by the inertia of the S5. 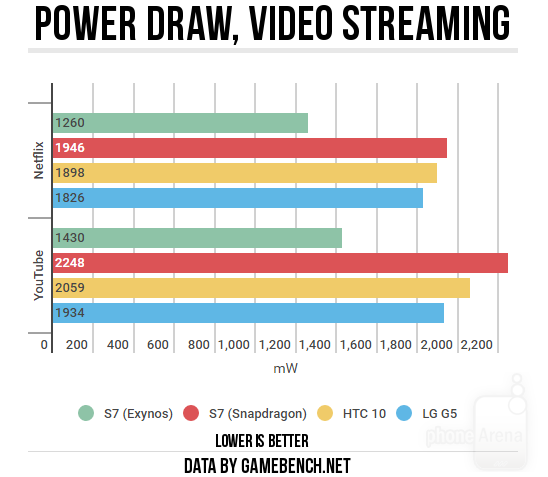 In May, however, the S6 stepped on the throttle, and delivered a first place to Samsung for the period, according to data from research firm Kantar Worldpanel ComTech, released yesterday. Samsung's next stronghold is Southeast Asia, where it sold 5.5 million phones in the first quarter. 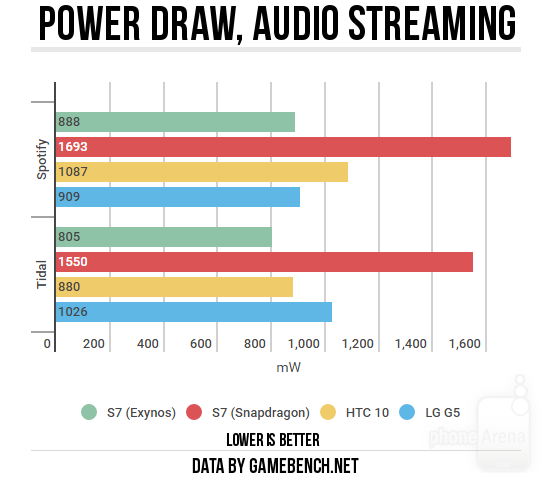 Samsung Galaxy S5 Beats the New iPhone 6 A8 in GPU Benchmark, Can you Believe it ? Believe it or not, The first Apple iPhone 6 GPU benchmark results have popped up on the Basemark X testing suite, delivering a very below than expected results. The iPhone 6 scores 21,204 points only with a 750p display. The Apple iPhone 6 utilizes the company's latest A8 chip with a dual-core 1.4GHz Cyclone CPU and the graphics unit in the A8 is the Hexa PowerVR GX6630 GPU.